With the increase in demand for cashmere, the market is becoming inflated with a lot of different brands. Different brands have their specific type of style. But in general, there are certain factors that can help you pick the best cashmere star jumpers or any cashmere sweaters off the shelves. All you need is a keen eye and an attention to detail. 1. Check The Tags Before Buying: It is recommended to always check the information tags of each cashmere product you are buying. This is done to know about the blend of the cashmere star jumpers or sweaters. As it’s mandatory for the manufacturer to state all the blends if the product is not a 100% cashmere. Only products that are made straight out of cashmere can be stated as fully cashmere. So, checking the blend before buying is always beneficial as it gives a fair idea of the product for which we are paying. 2. Buy From The Brand You Rely On: Buying from a large reputable store is always preferred over a small departmental store. As most of the large retailers test their cashmere star jumpers and sweaters through rigorous quality checks and processing. In most of the cases, small departmental stores which sell cashmere at very low prices and have limited selection are the ones you should avoid. It is recommended to buy from large retailers or authentic online boutiques as they sell more authentic and durable products. 3. Check For Signs Of Overprocessing: Before buying any cashmere jumper or sweater check if they feel extra slippery. If yes, then those are the signs of overprocessing. An overprocessed cashmere jumper can lose shape in the future and you should definitely avoid buying them. These garments will get shaggy and will not fit after few washes. Thus checking this indication before buying can help you save few bucks. 4. 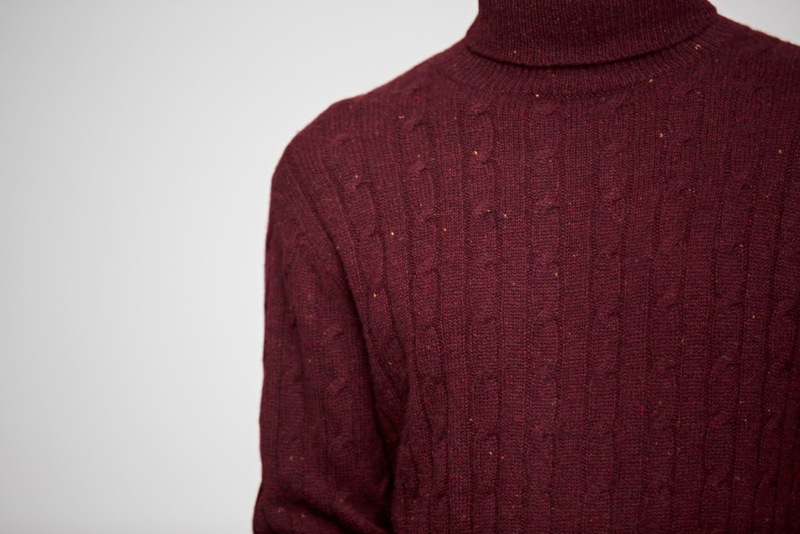 Check The Knit Before Buying: A good quality cashmere star jumper is always knitted with a moderate tightness. But a loose knit is a clear indication of a badly woven cashmere product. Avoid these kinds of products as it may get shaggy after few washes or may even open up. So, considering the knit before buying a cashmere product is one wise thing you should do. So, these are some of the most common factors to check before buying a cashmere product. All you need here is a keen attention to detail. Thus these factors will not only help you to pick the best one off the racks but also will help you save few bucks where needed.